Rules of the Jungle: Is dog food good for dogs? It might sound like a weird question, but lately, many dog food manufacturers try to cut the costs of producing dog food by using harmful substances for making the dog food. Some is made of dead animals, skin and hair of animals, processed mechanically. Moreover, the smell is given with artificial substances, which are just as harmful. 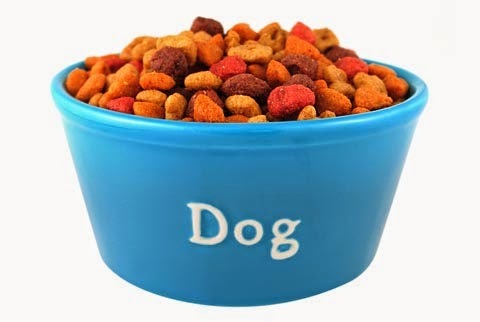 If you want to avoid bad dog food, make sure to buy only the one made by accepted manufacturers that you know and trust, because this is the only way to make sure that your dog is safe.